Based on the book written by the original Martin Sixsmith Judi Dench is performing in an academy-winning way. One of the best drama movies of this season. 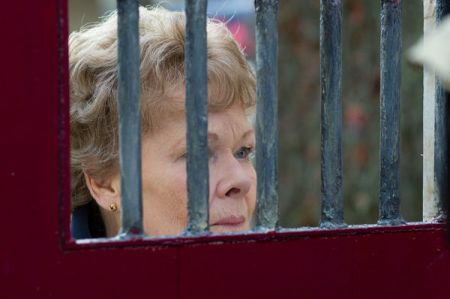 She has been nominated, but unfortunately Judi Dench didn’t win the Oscar for the best actress in a leading role in 2014. But she should have. The amount of feelings, emotions, wisdom, sympathy and consequence you can see in her face in every second is fascinating. 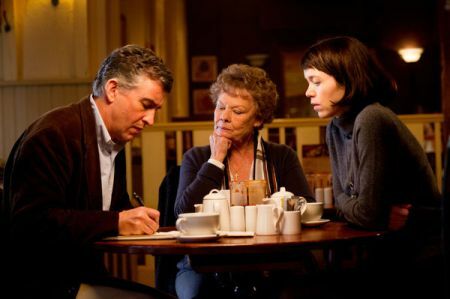 And director Stephen Frears is underlining it with just the right amount of stylistics. 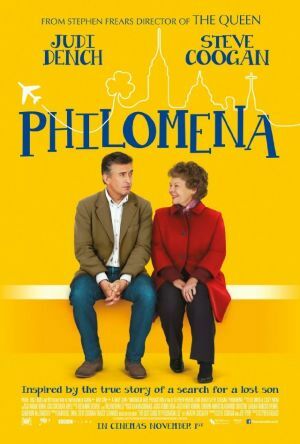 Supportively with Steve Coogan the character of Philomena has its opponent, which is enough to get the best out of both. The script, that adapts the novel written by the original Martin Sixsmith, is outstanding, too. While mostly synchronous, some blended-in fragments of old video tapes foreclose parts of the following. 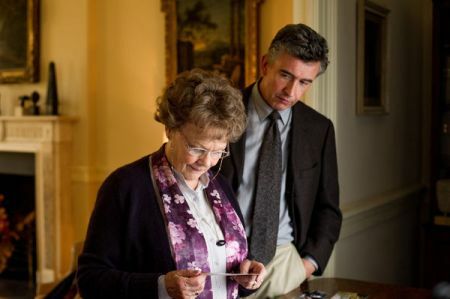 In this context I have to point out, how the outing of the lost son is visualized and how the reaction of Philomena is arranged. Due to the fact that the theme of the plot is an enormous tragedy, that never anyone can compensate, the audience has to be its own judge in deciding, how to handle the guiltiness. During the last minutes of the film, fortunately there is just the right point in time to reflect this question.